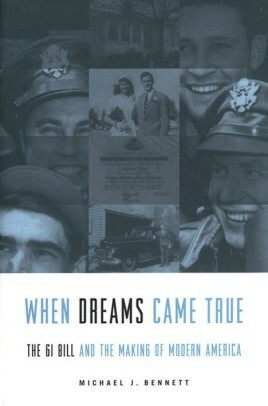 When Dreams Came True describes the making of modern America by the passage of the GI Bill in 1944 and the initiative of hundreds of thousands of ambitious veterans. Insightful and heartwarming, this book illustrates American ambition and ingenuity at its best. Unfortunately, due to sales rights restrictions, we cannot offer When Dreams Came True for sale in your country.